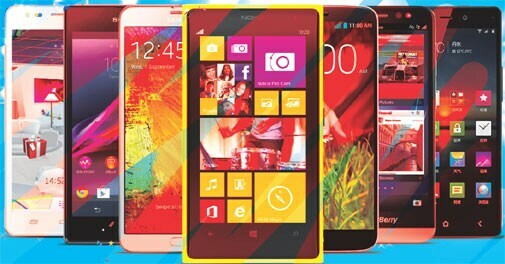 The festival season is a good time to buy a new smartphone as there are hundreds of offers floating around. Gadgets and Gizmos lists the best deals on offer in the market right now. The Google Play store is full of third-party Android launchers that set your phone apart from the rest of the pack as well as the Samsung's TouchWiz and HTC's Sense UIs. Here are some launchers that let your Android look the way you want it to. If you can splurge a bit, the camera II is the best compact money can buy. If you want to take a crash course on how to become a criminal, then Rockstar's much-awaited Grand Theft Auto V is the game for you. This edition also takes open world gaming to a whole new level.